"I feel like a warm, red Autumn"
My wonderful friend MJ has tagged me in the Autumn Tag! I love Autumn, mainly because of Halloween and my birthday but it's when the knitwear is out and spiced drinks are on offer in almost every cafe! SO here it goes !! 8. 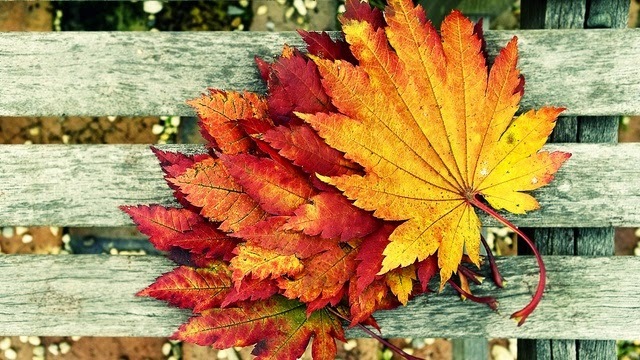 What are you looking forward to the most in the Autum? Probably my birthday, being able to wear knitwear and hot water bottles! Now it's my turn to tag!